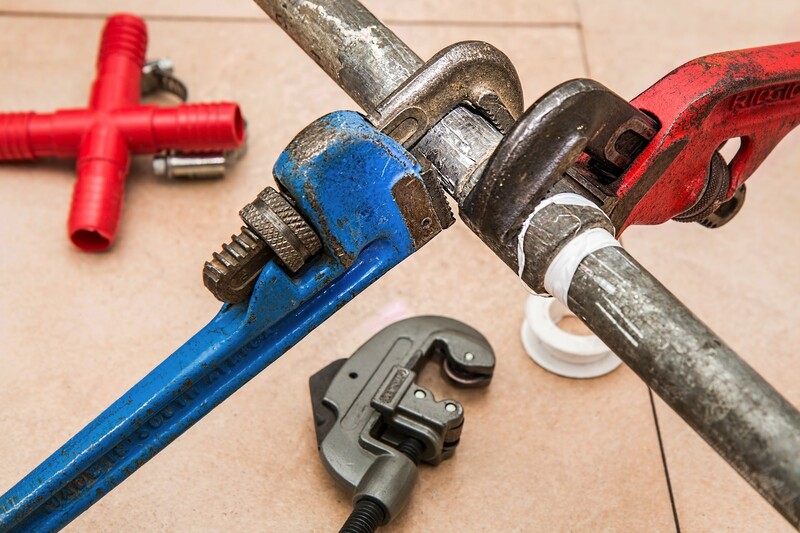 If you have a roof over your head, you also use sinks, toilets, showers, and baths every day – and they’re all linked to your home’s plumbing system. Next Next post: How Long Should Tyres Last? Car Tyre Lifespan Explained!